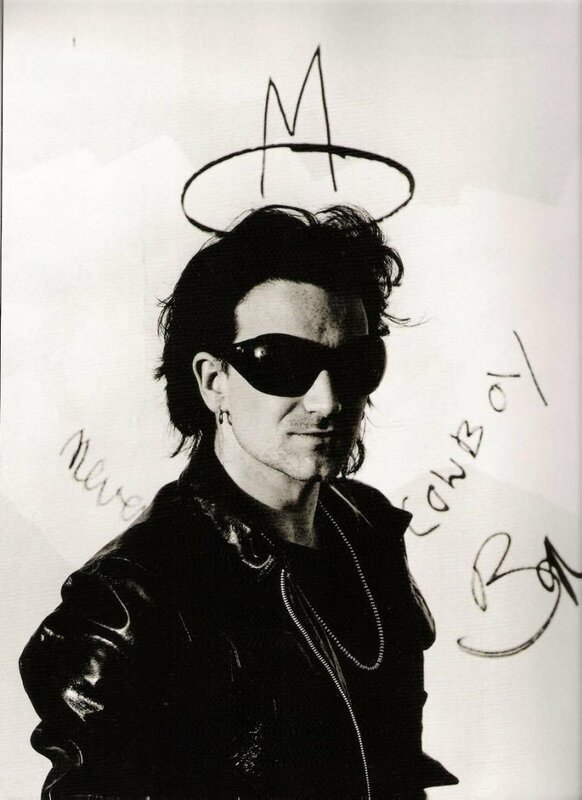 In 1991 Bono stepped onto our TV screens in the music video for “The Fly”. 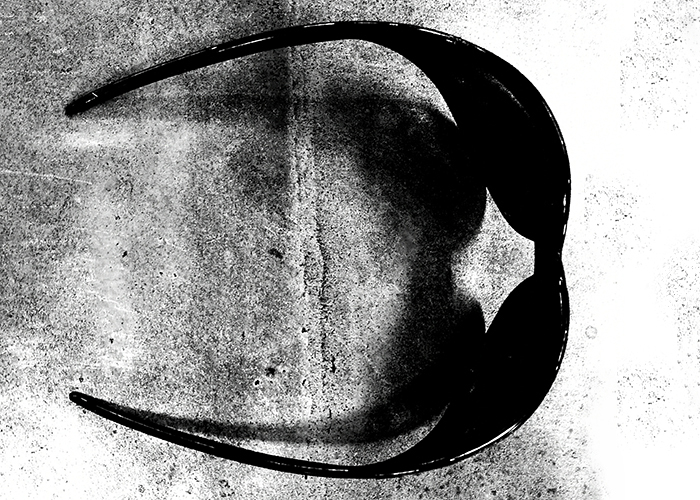 The U2 front-man sported a massive pair of over-sized sunglasses. 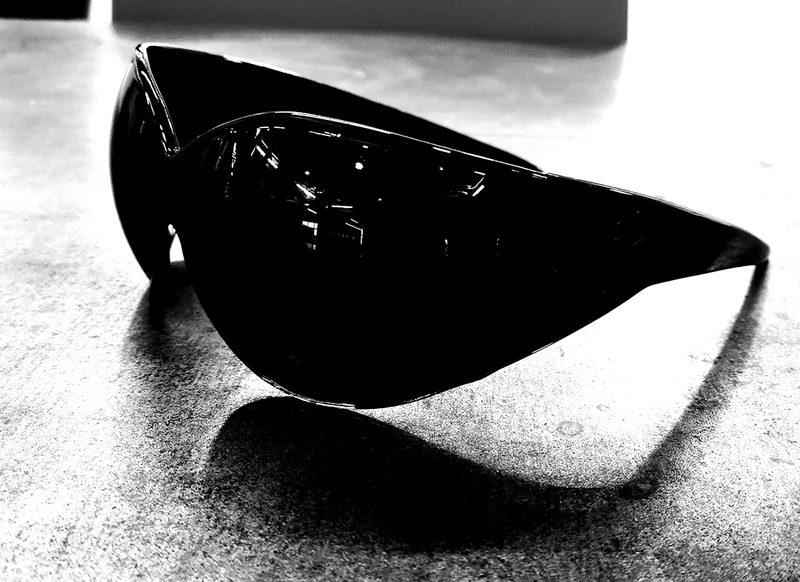 The “fly shades”, as they became widely known, reached iconic status quickly and soon became a fan collectable that was nigh on impossible to get. 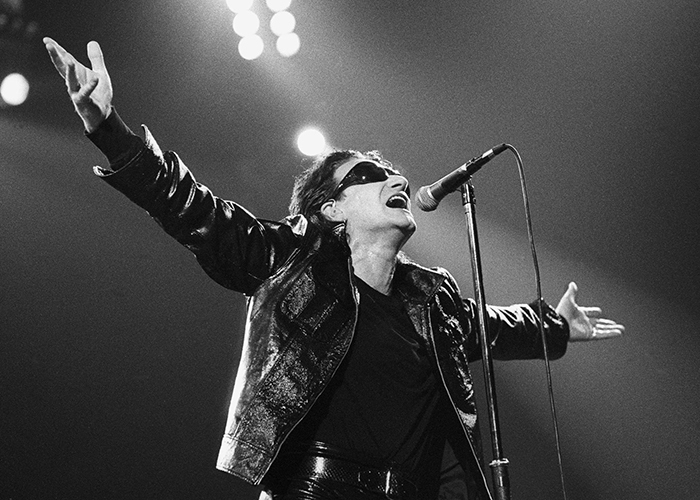 In 1993 U2 were wrapping up their Zoo TV tour, which saw Bono showing us his two most famous persona’s, MacPhisto and The Fly, when a unique opportunity was given to U2 fans. Design Partners wanted to bring the wonderful dramatic impact across to the replica version without losing any of the magic for the fans. We designed The Fly replica shades, which were then offered, via a form, to members of U2’s Official fan magazine, Propaganda (issue #18). 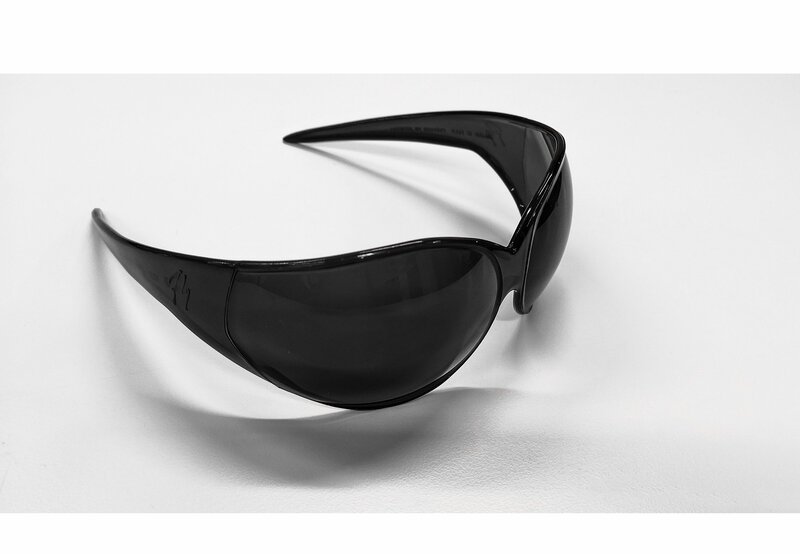 These shades were also available later on the U2 site in 2001. The Fly replica shades were U2 authorized merchandise and were available at a cost that was far more reasonable to the fans. In fact the replica shades kept the iconic value of the originals so well that they themselves are now coveted collectables, with fans selling the 1993 versions online.